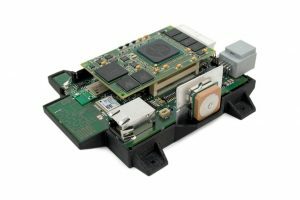 The communication business division at FICOSA develops and supplies aerials, aerial systems, and complex communication modules for manufacturers of commercial vehicles. Due to advanced, reliable aerial technology, we can integrate a large number of current and future frequencies into a single aerial. This enables FICOSA to achieve automated vehicle to vehicle communication for the exchange of timely information about road or traffic conditions on the current route, warnings about the volume of traffic or information about available parking space capacity from vehicle to vehicle. 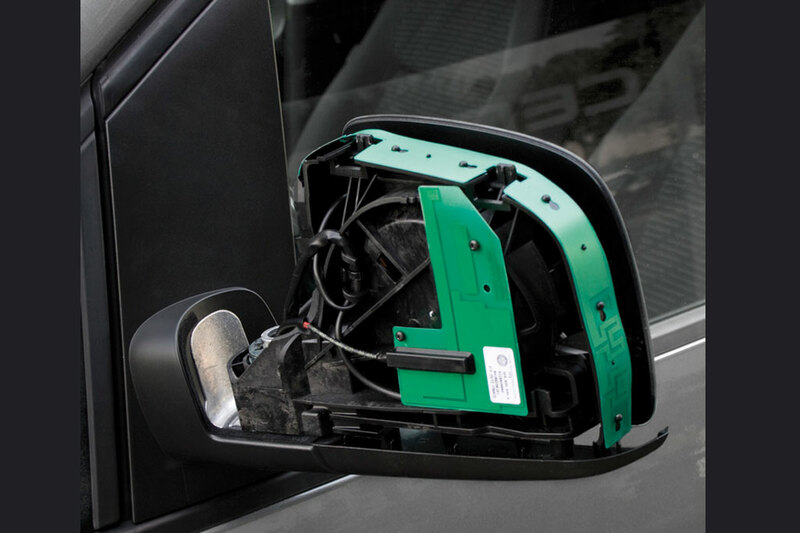 In addition, individually designed communication modules for our customers in the commercial vehicle sector connect the vehicle to other interfaces by Wi-Fi or Bluetooth and to additional services or service partners. 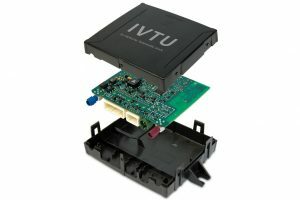 Our Telematic Communication Modules contain unique functions for commercial vehicles such as impact or roll sensors. Due to their small size, all modules can be integrated into the smallest spaces, such as inp.e. mirrors, for optimal reception and transmission quality.